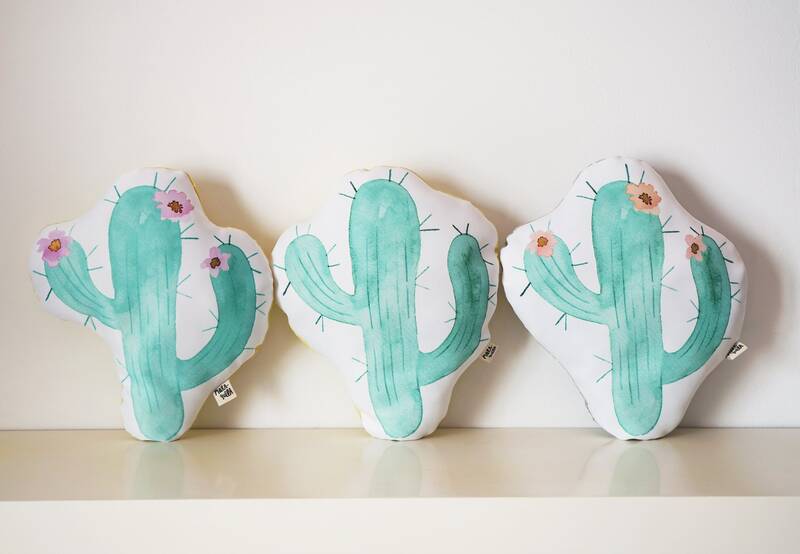 • Cojín de cactus infantil de la ilustración original en acuarela, en tonalidades verde mint y rosa. 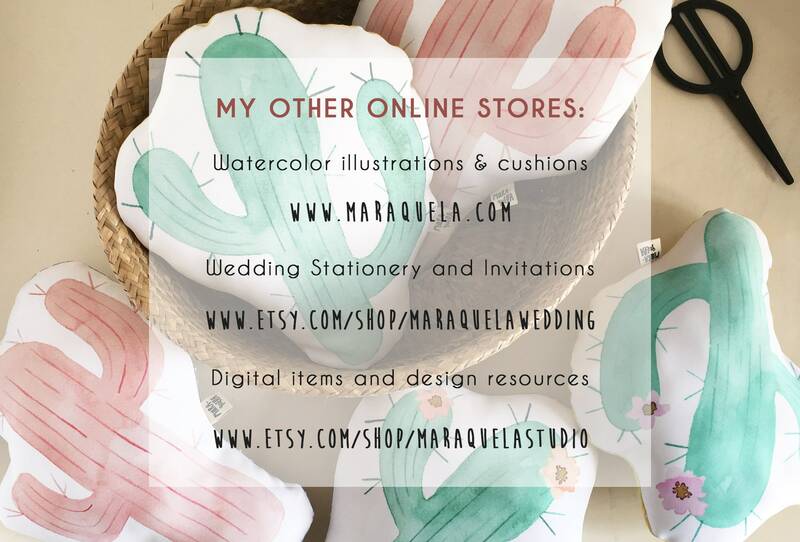 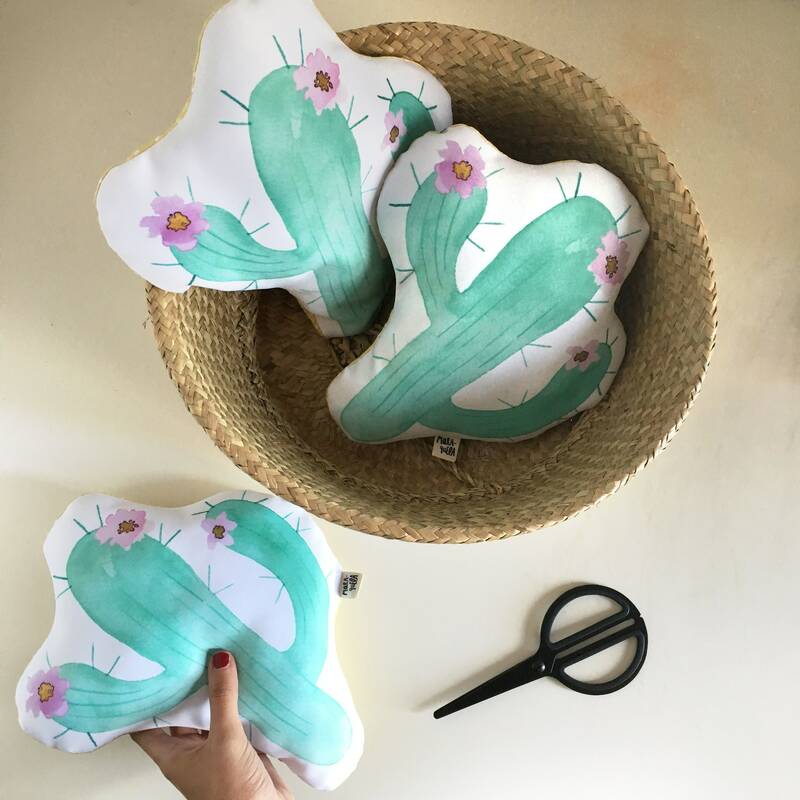 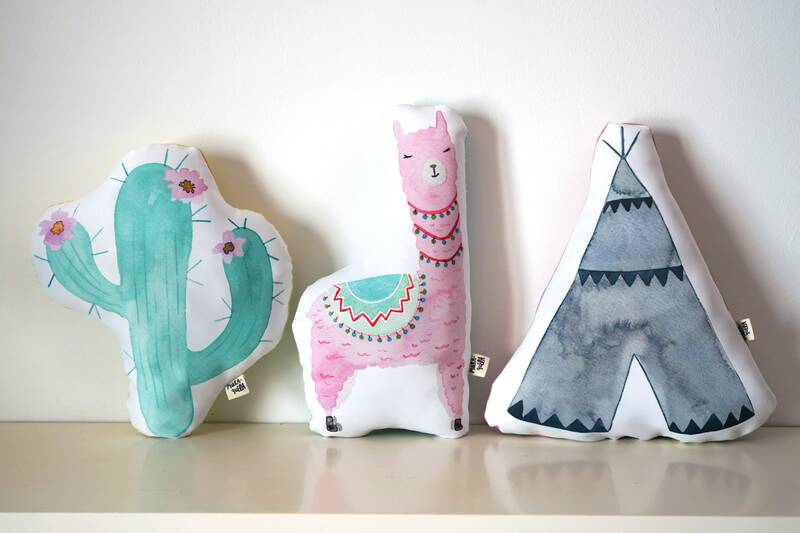 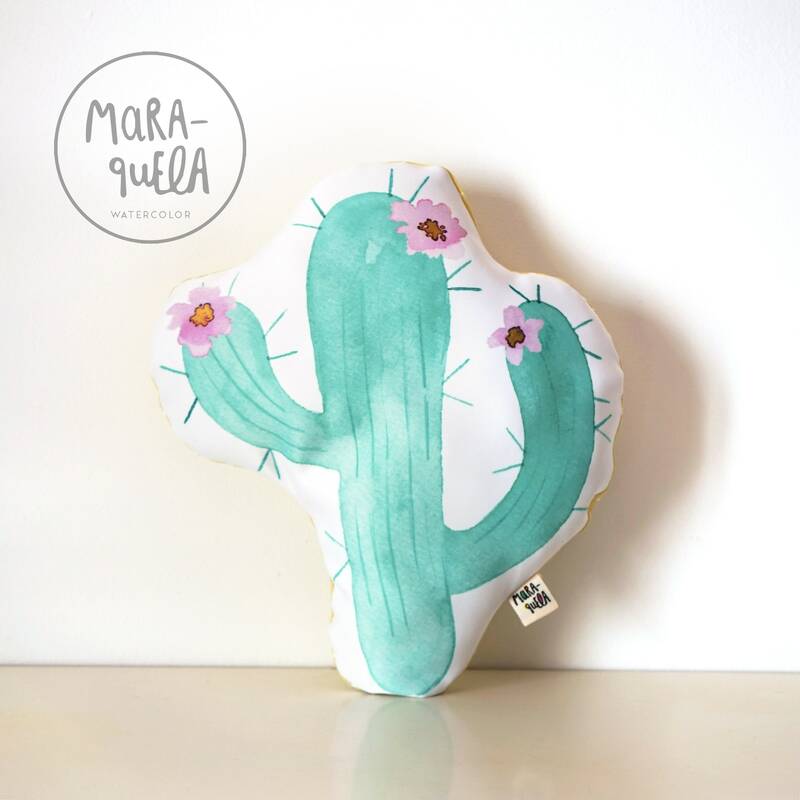 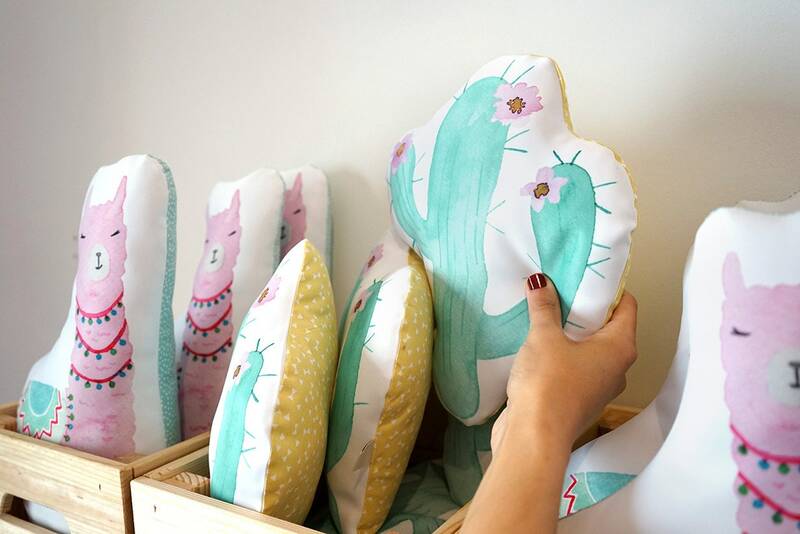 • Tamaño aproximado: 24 x 29 cm /9.4" x 11.4"
• Cactus cushion for nursery decor, from the watercolor cactus illustration. 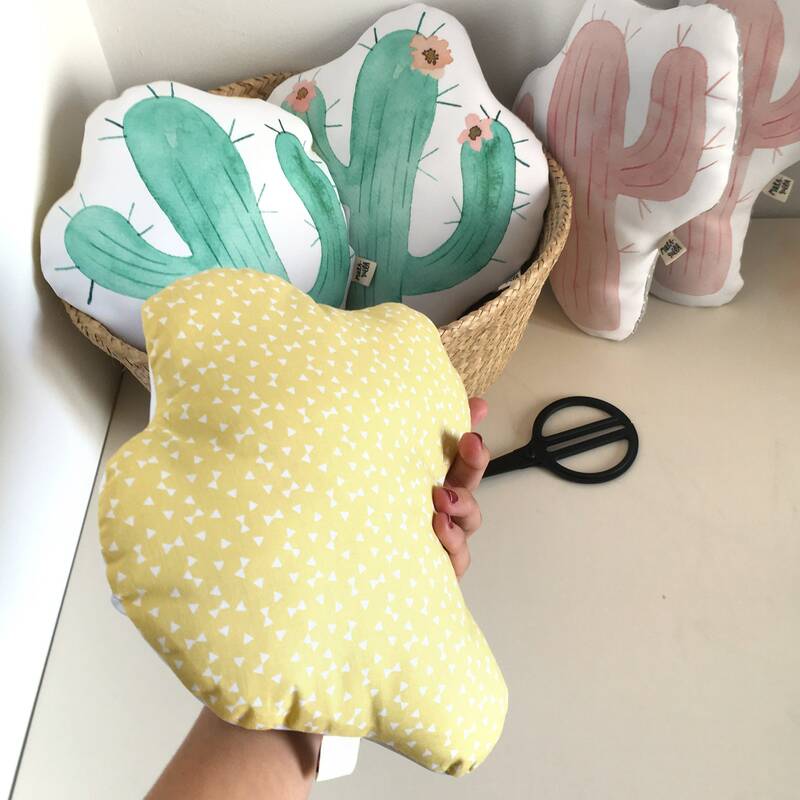 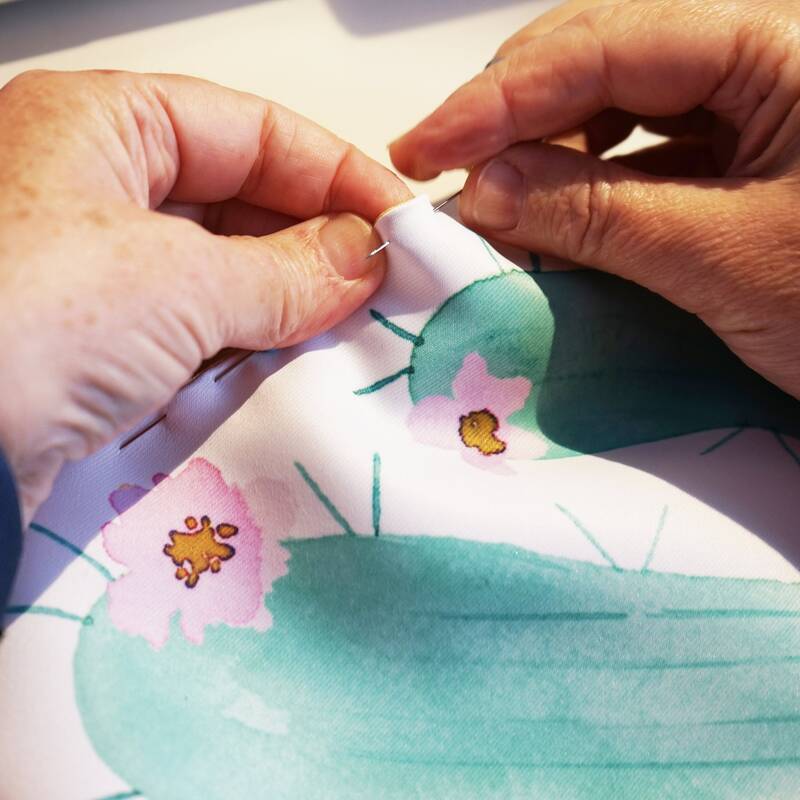 • Beautiful nursery pillow in green mint and pink colors, for the decoration of the crib, bed or chair in the room of the baby or child. 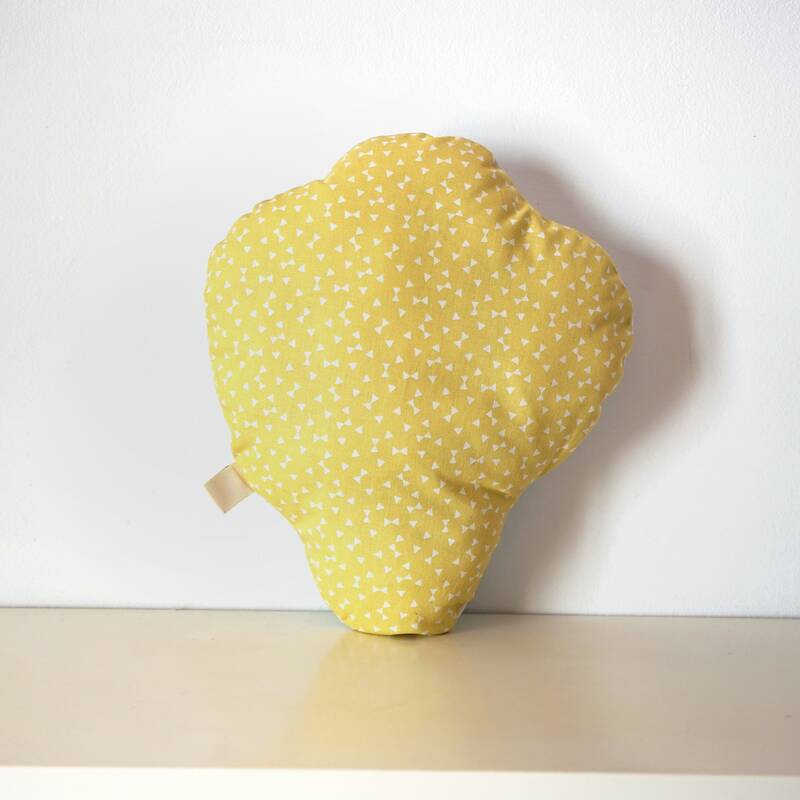 • Approximate size: 24 x 29 cm /9.4" x 11.4"